Since our doors opened in 2008, we’ve been providing dance and fitness classes for children, teenagers and adults. Our vision is to provide a caring, professional and fun environment where students can become the best they could be, both in their dancing and their personal growth. 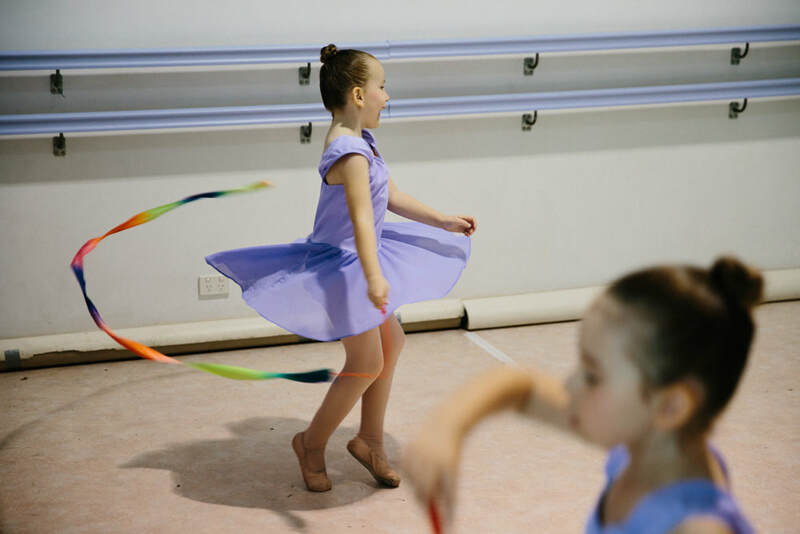 Conveniently located at Orion Springfield Central, Prestige Dance Centre is the place to learn Ballet, Tap, Jazz, Hip Hop, Contemporary, Pilates, Acrobatics, and much more. Explore the different classes you can join today. We accept enrolments throughout the year. Find out more info here! "When you dance, your purpose is not to get to a certain place on the floor. It's to enjoy every step along the way."